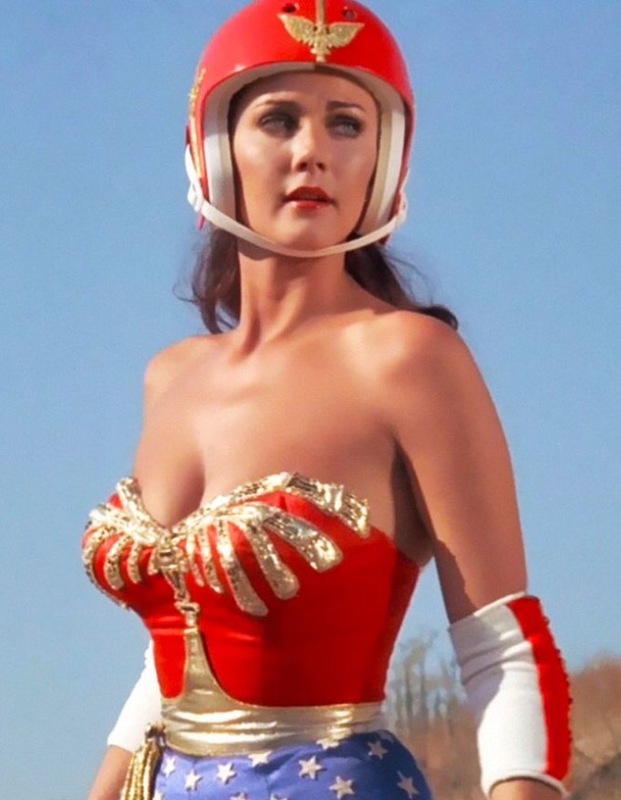 The Tuesday Helmet: when Tuesday gets too big for its britches and you need to wear protective gear. And because more superheroes need to worry about safety in the workplace. Good luck this week, team.